Born in 1976 in Zibo, China. A graduate of Beijing’s Minzu University, Yu can be seen as a contemporary literati artist, with his focus on capturing the essential characteristics of ink painting. 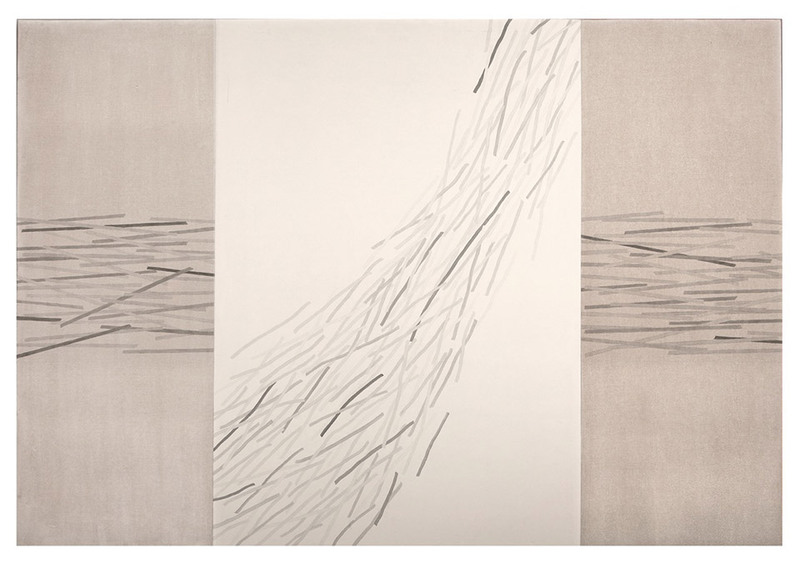 Minimalist and with absolute precision, he explores the patterns, shading and subtle nuances of the medium. 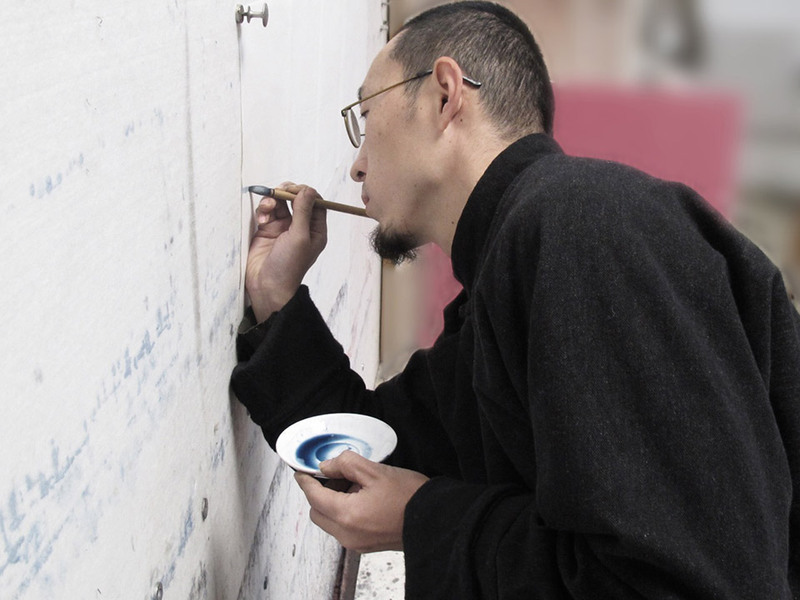 Much like his mentor, Zhang Yu, Yu Jidong’s almost scientific approach and visual deconstruction of ink painting brings his works into the realm of performance. Since 2002, Yu has participated in a number of group exhibitions around the world.